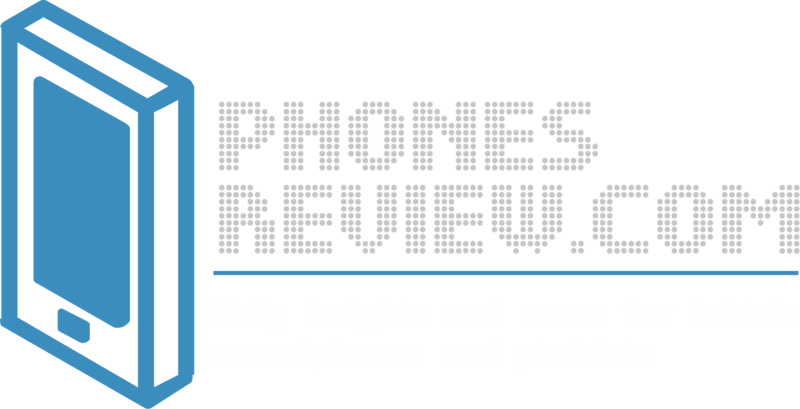 CES 2014 gave the stage to Alcatel to announce its newest handset that can finally take a bigger slice of the midrange smartphones. 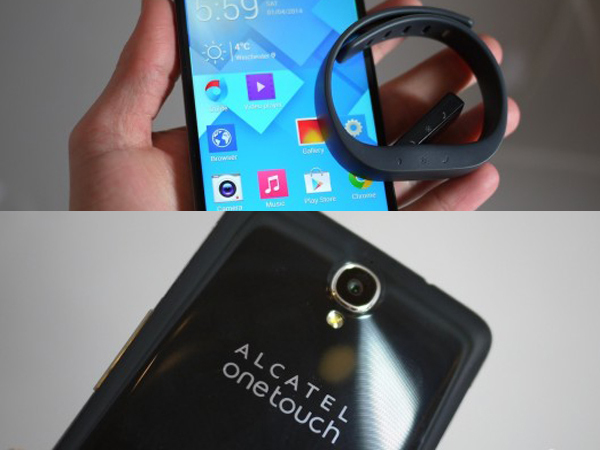 The Alcatel One Touch Idol X+ just got confirmed to launch in North America as a next generation Alcatel One Touch Idol with the same 5-inch Full HD screen. The new smartphone tops its predecessor with a true octa-core processing and a new BOMBand Bluetooth wearable for fitness tracking. So let’s see what he got so far. Apparently, Alcatel wants to become a big name in the US with its Idol X+ that packs MediaTek’s eight ARM A7 cores in a handset that isn’t even expensive- it’s said to cost less than $350. It’s SIM-free and unlocked and Alcatel believes that carriers like Verizon and AT%T will walk the T-Mobile path and scale down on subsidies, which will leave users to decide if their existing brand loyalty would worth the extra cash to get the new handset. After all, the smartphone is excellent in any way- it offers a splendid display, great performance and powerful 2500 mAh battery. It includes a 13-megapixel f/2.0 rear-facing camera as well. The BOOMBand device is a Bluetooth wristband that tracks your activity as well as it keeps track on your phone. The band is basically a proximity sensor that sets an alarm whenever you stray away from your phone and the device comes with a companion app that helps you view your activity status. It feels comfortable to wear and collects all kinds of info from calories to incoming notifications. The BOOMBand uses a low-power Bluetooth 4.0m however the heavy use would allow it to last around 36 hours without recharging. The device launched last month in China and it’s ready for an international release. Either way, it’s a great proposition- we have a competitive smartphone with a wristband from cost-conscious components and a good price. It appears that Motorola has really pushed the needle in that direction after all.